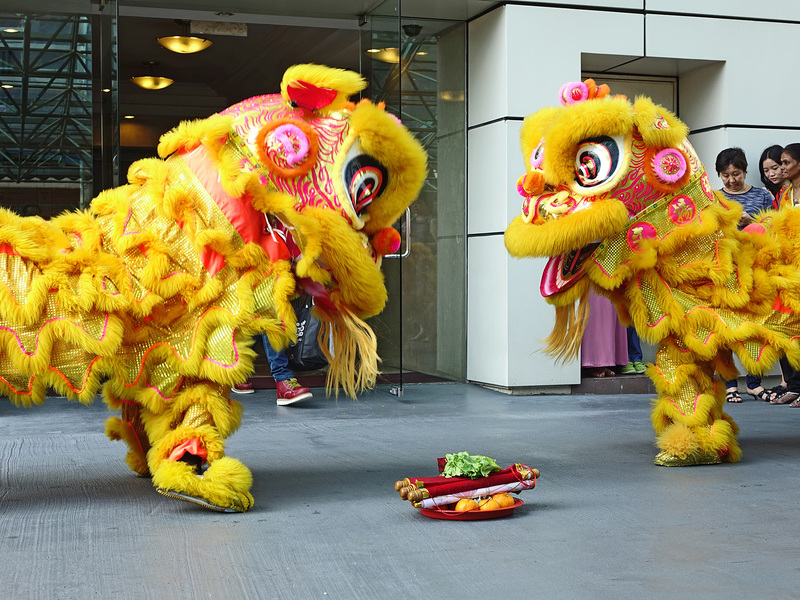 One Raffles Place shopping mall welcomes the Year of the Rooster with exhilarating activities and promotions, ranging from live music by Strings! Quartet to appearances by Feng Shui Master Alec Chia. From 5 January to 3 February 2017, shoppers will be entertained with familiar Chinese New Year tunes played live by Strings! Quartet. Esteemed Feng Shui Master Alec Chia will be present to share the fortunes of the 12 Chinese Zodiac signs. For an overview of what the year might bring, shoppers can check the Zodiac Forecast displayed at the atrium. To complete the CNY festival mood, the mall has invited National Lion Dance Champion – Yi Wei Athletic Association to perform heart-stopping high-pole stunts at the atrium on 3 February. 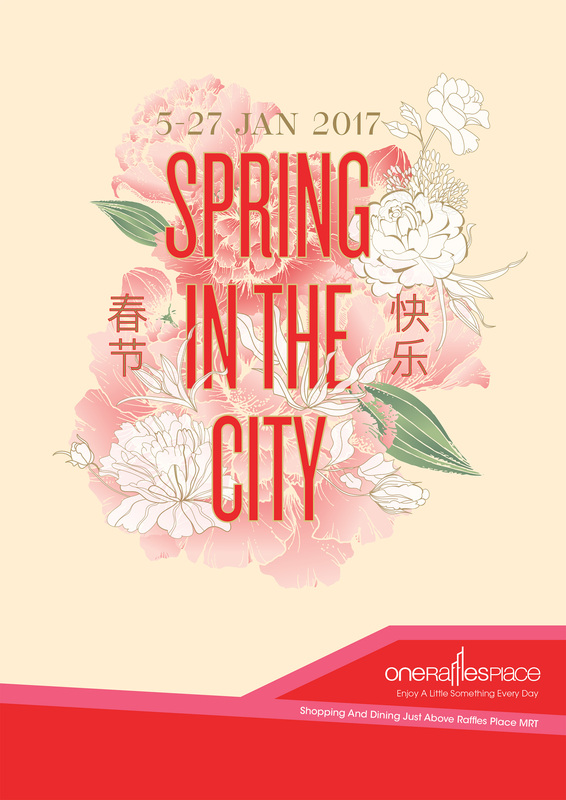 To start a new year, shoppers are given a chance to win over $10,000 worth of gift vouchers by participating in The Spring Draw. Shoppers with a minimum spend of $68 can also redeem an exclusive set of Ang Bao, while those who spend at least $168 will be rewarded with an additional $10 gift voucher. HSBC cardholders are entitled to another $5 gift voucher when they charge minimum $68 to their HSBC cards, and double lucky draw chances in The Spring Draw!